Digital agency Isobar, part of Dentsu Aegis, has been selected to lead a “full-scale” digital transformation for upscale cutlery and cookware brand Zwilling. The assignment is global and follows the agency’s recent launch of a new commerce platform for the brand in the U.S. Looks like Zwilling was pleased with results. Isobar will manage a global rollout of the commerce platform to 19 countries and lead the experience design, creative, implementation and optimization of additional digital experiences. 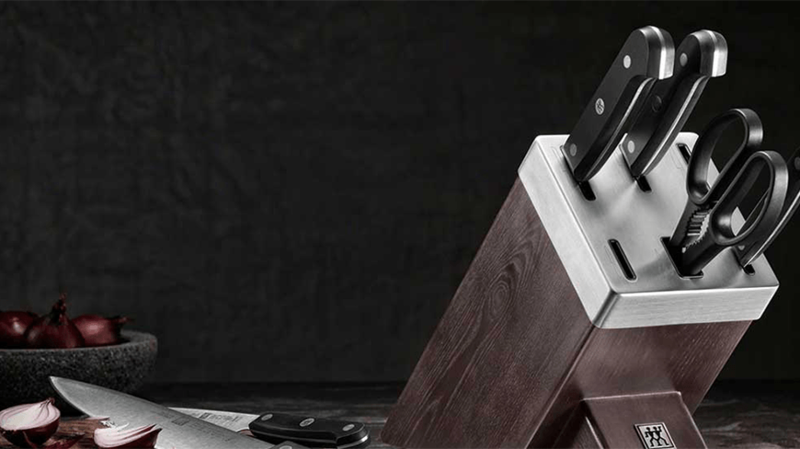 “Deciding who was going to take our brand through this transformation was a decision we did not take lightly,” said Sebastian Hahn, global director marketing communications at Zwilling. “As a company that has maintained customer loyalty over hundreds of years, we wanted to be sure that we didn’t compromise on the integrity and values of our brands,” said Hahn. The company was founded in 1731 and it would be a shame to mess up all the good will it engendered with customers since then by picking the wrong digital transformation agency.